Are you planning a wedding, reunion, birthday celebration, corporate gathering, or golf tournament? 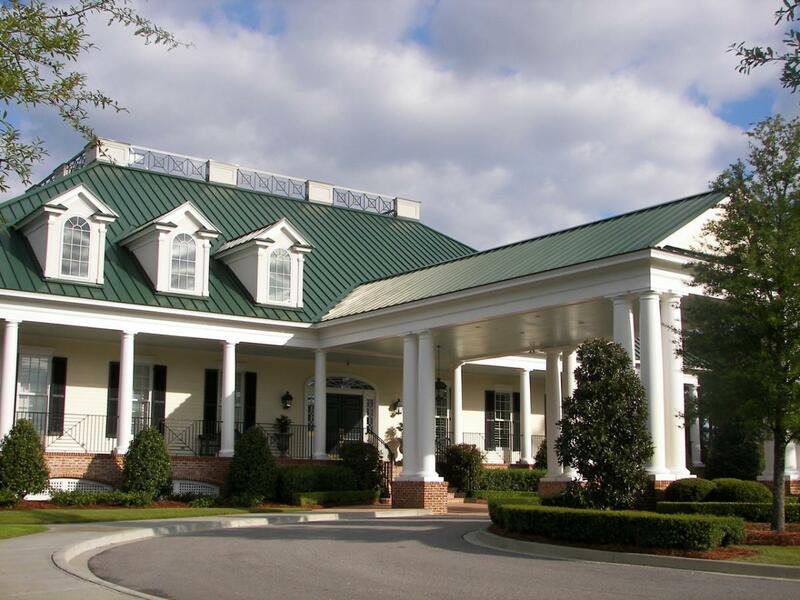 Bring your group to The Members Club at Woodcreek & WildeWood for a time they'll never forget! You and your guests will enjoy the same comforts and services our members enjoy throughout the year at Columbia’s premier member-owned Club. Our beautiful facilities can accommodate parties from small luncheons and meetings all the way to large receptions for 500.